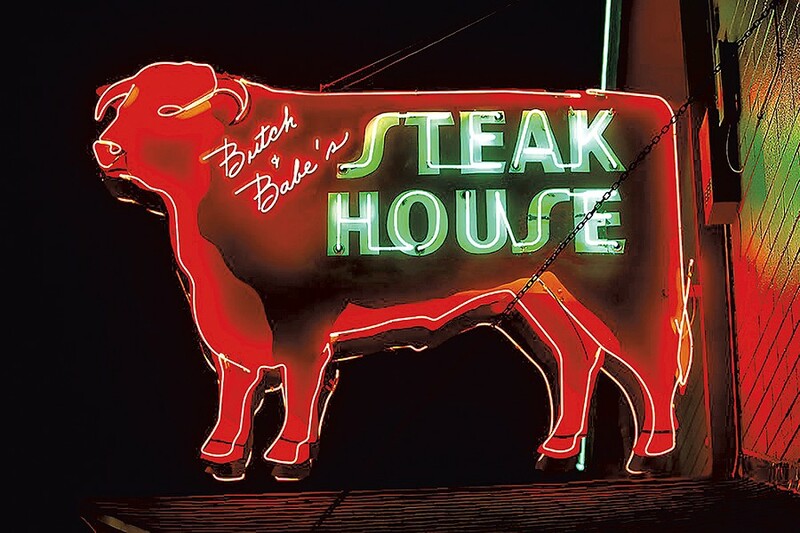 When was the last time you bellied up to a proper steakhouse meal? For one night, Butch + Babe's chef Narin Phanthakhot and owner Kortnee Bush are transforming their Old North End bistro into a bastion of beef. Place your napkin in your lap for a classic meal that opens with Parker House rolls and smoked butter with Côtes du Rhône rosé, followed by Caesar salad, tossed tableside and served with a pour of delicate Loire Valley white. But these are just preambles to a hefty Boyden Farm Beef New York strip — matched with My Essential's plummy, peppery 2013 California Cabernet and potato-and-brussels sprouts gratin for good measure. While that all sounds like a big load to carry, save room for the Baked Alaska finale. Chinese Dumplings: Fête the newly christened Year of the Rooster by stuffing, wrapping, boiling and eating this savory Chinese treat. Sunday, February 12, 3-5 p.m., McClure Multigenerational Center, Burlington, 861-9753. $5-$10, preregister.